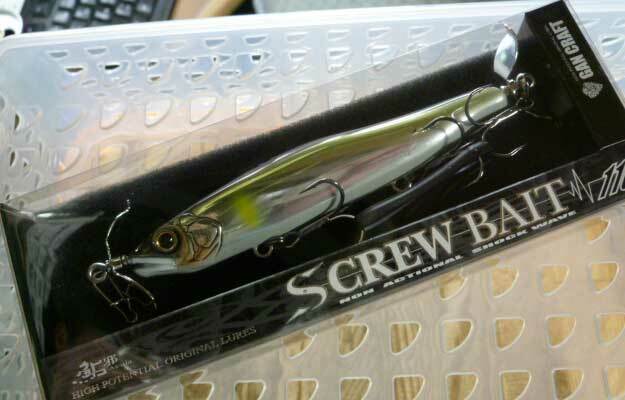 GAN CRAFT AYUJA SCREW BAIT 110 TYPE-FS (Fast Sinking) 110mm , 13/16oz , Fast Sinking. 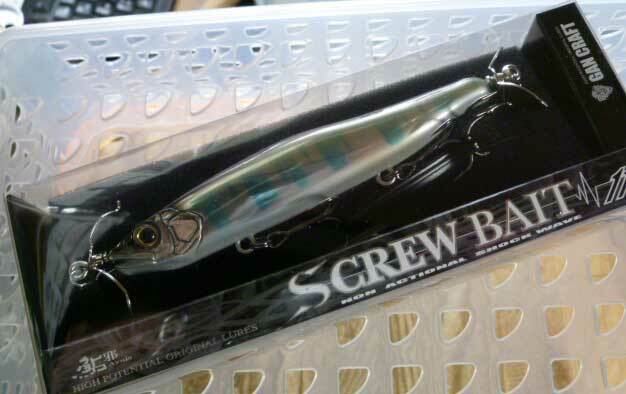 Non actional shock wave. 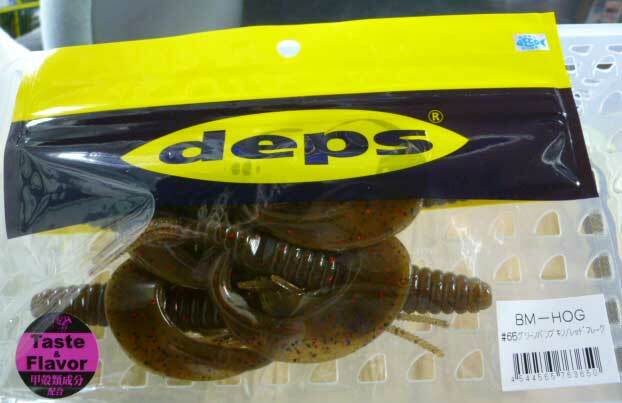 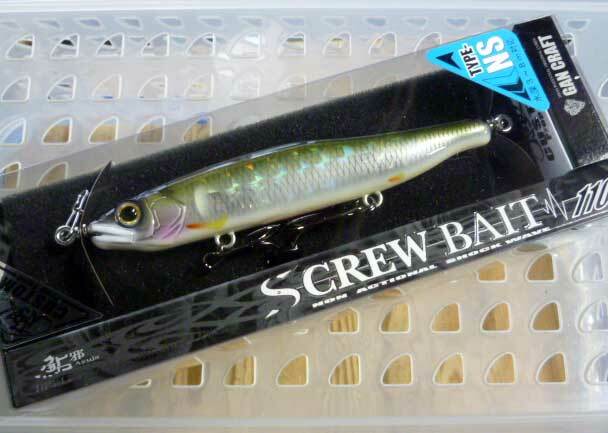 GAN CRAFT AYUJA SCREW BAIT 110 TYPE-NS (Normal Sinking)110mm , 3/4oz , Normal Sinking. 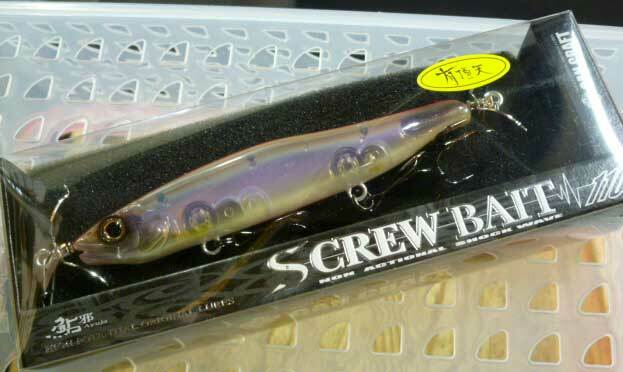 Non actional shock wave. 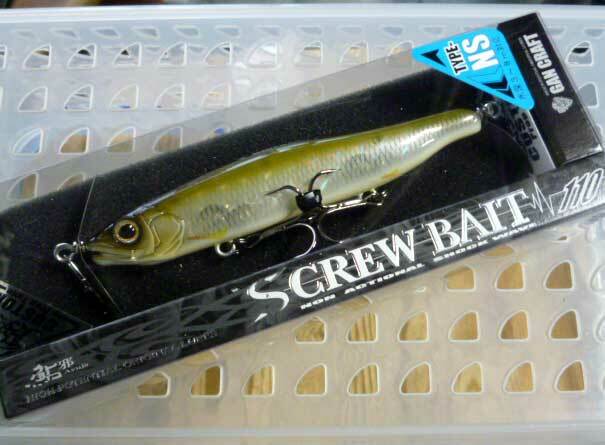 GAN CRAFT AYUJA SCREW BAIT 110 TYPE-NS (Normal Sinking) 110mm , 3/4oz , Normal Sinking. 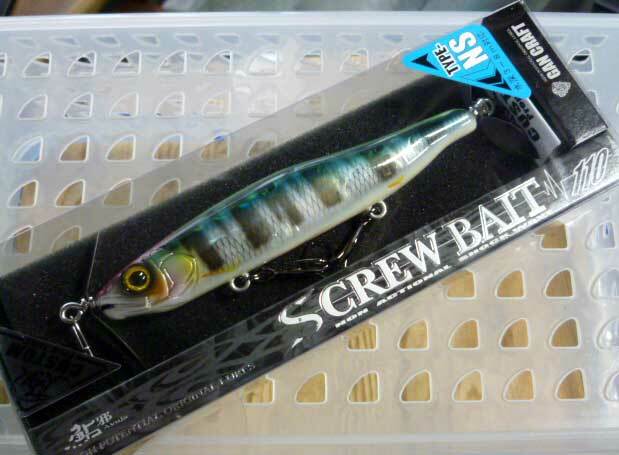 Non actional shock wave. 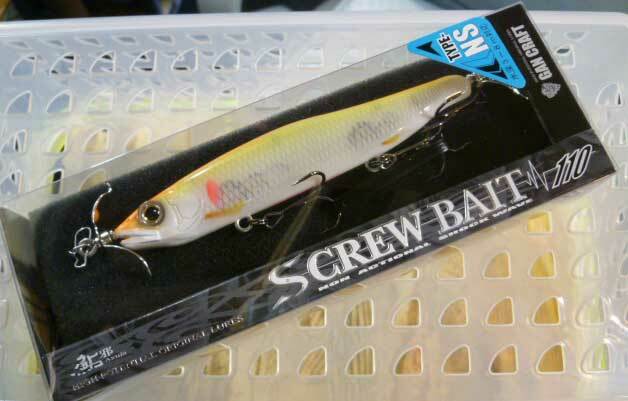 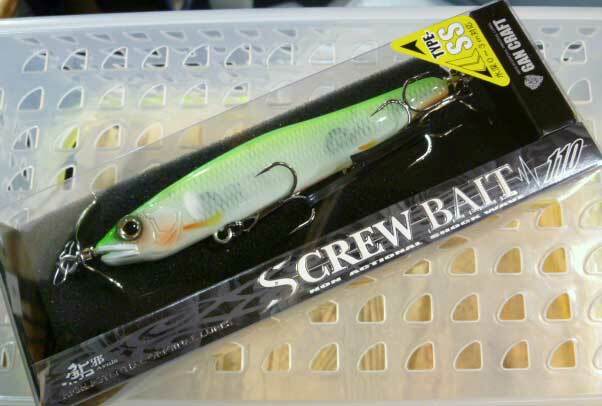 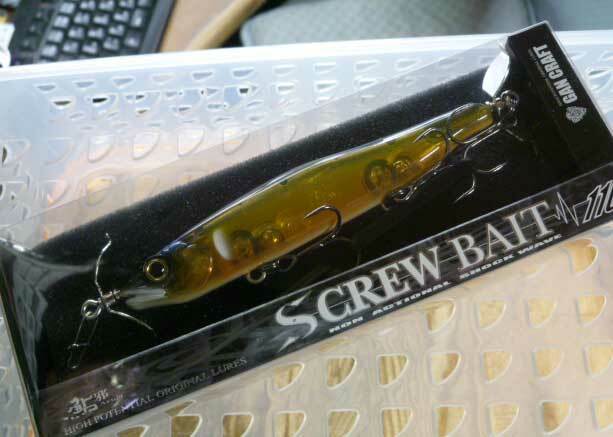 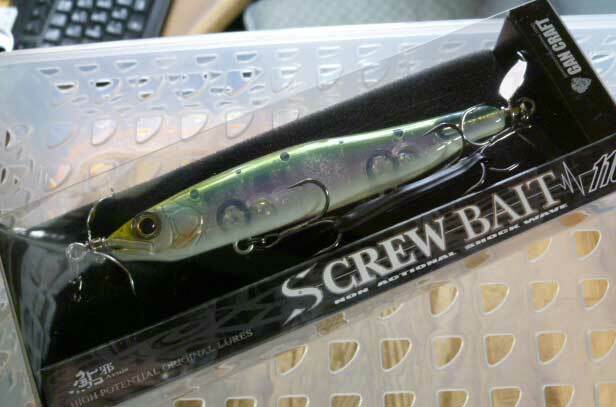 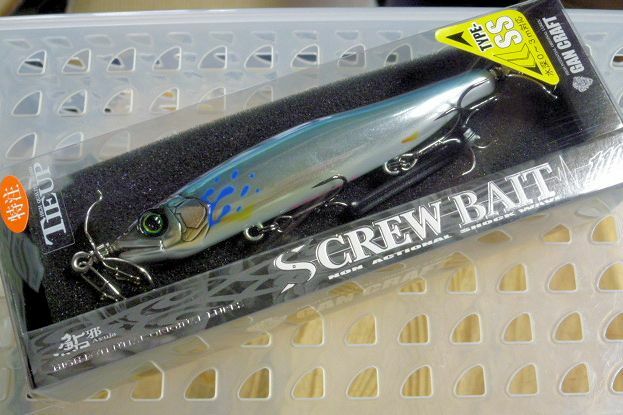 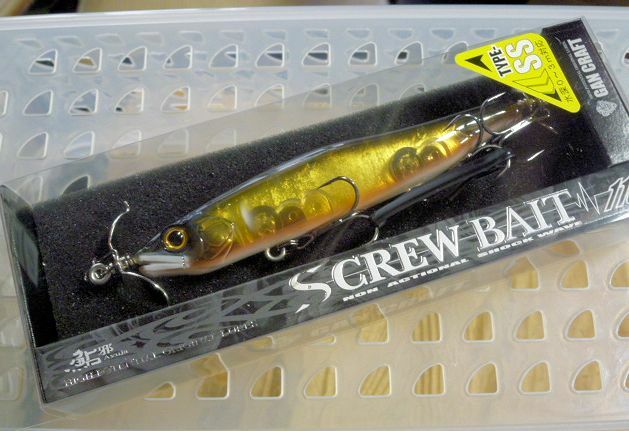 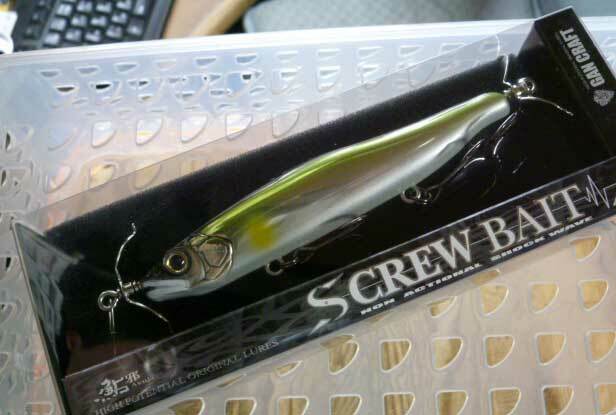 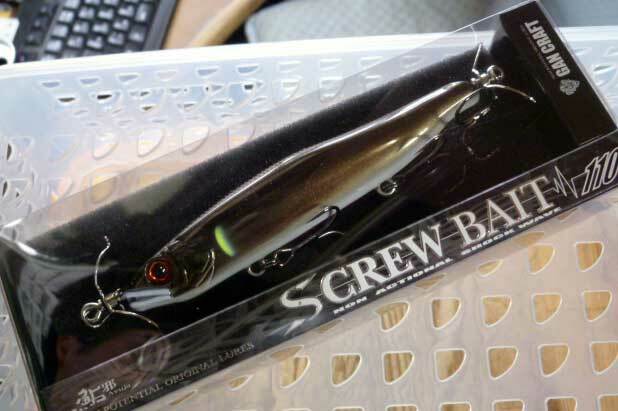 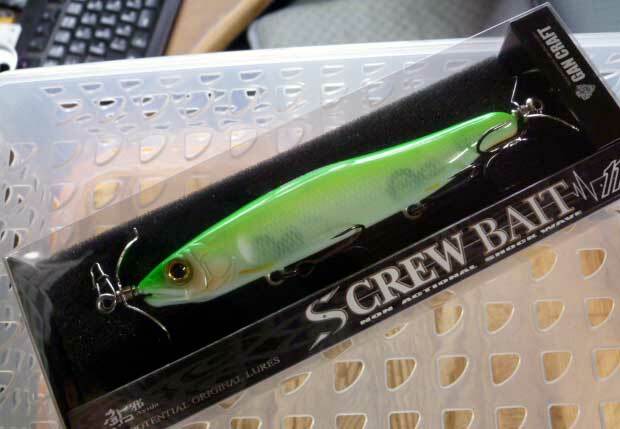 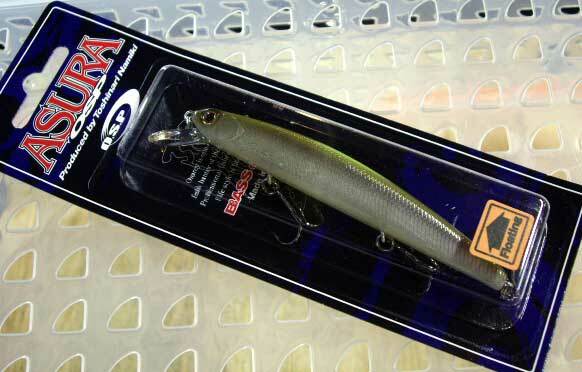 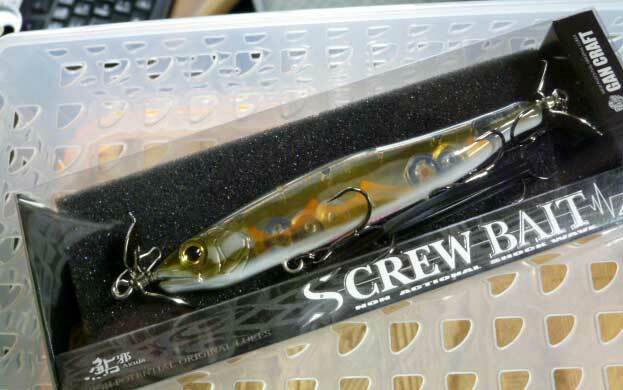 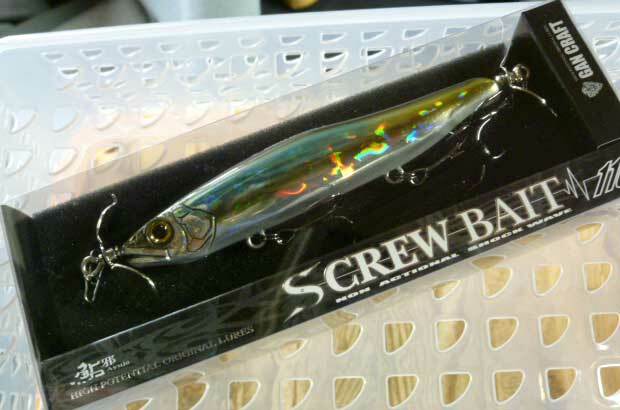 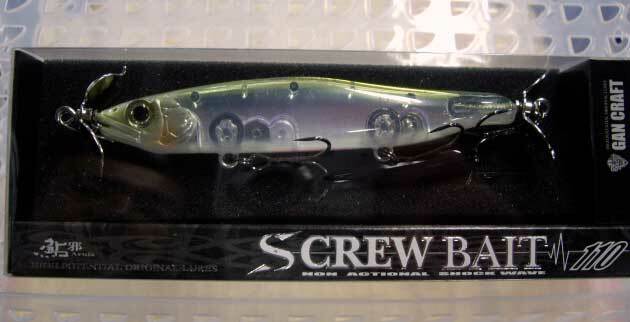 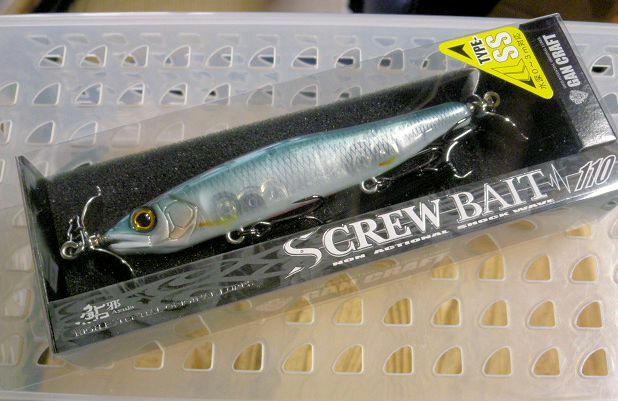 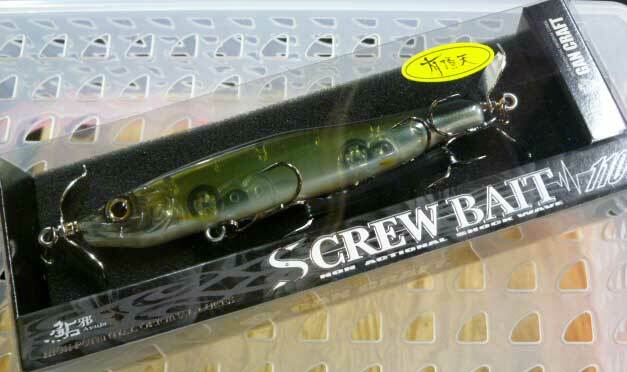 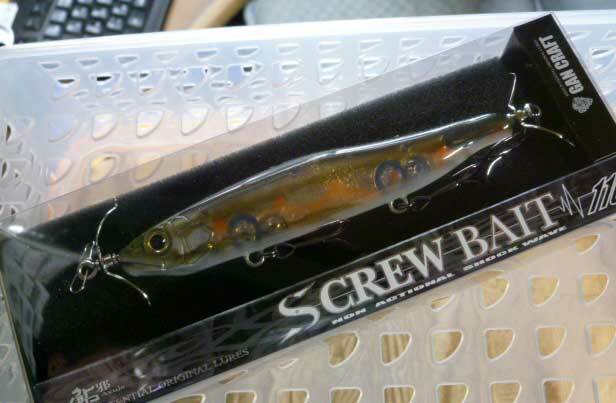 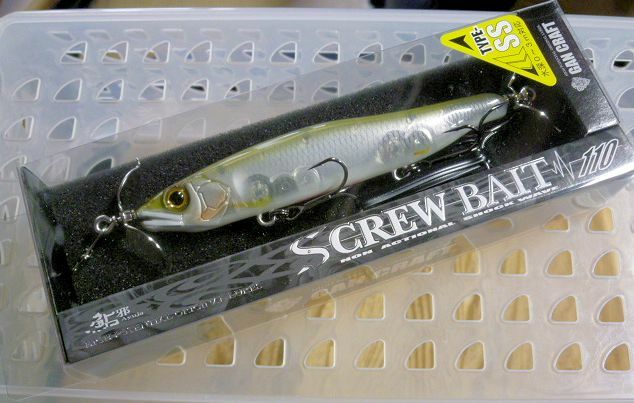 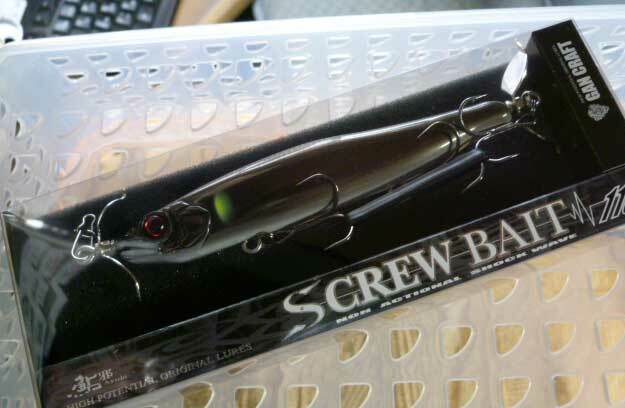 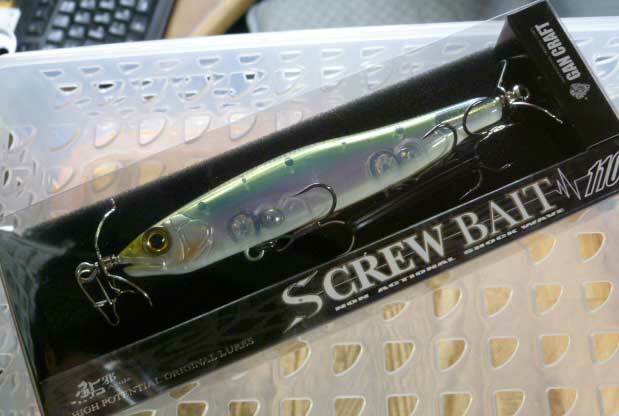 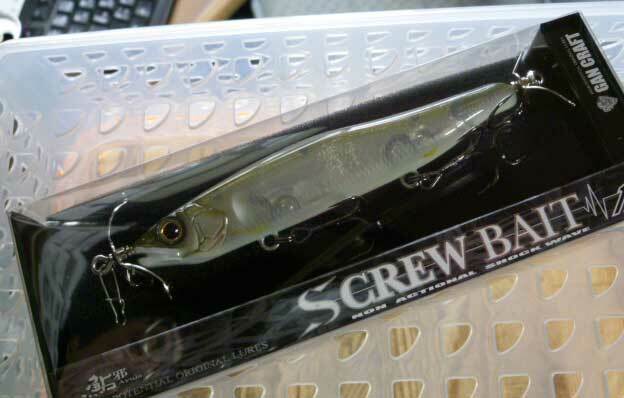 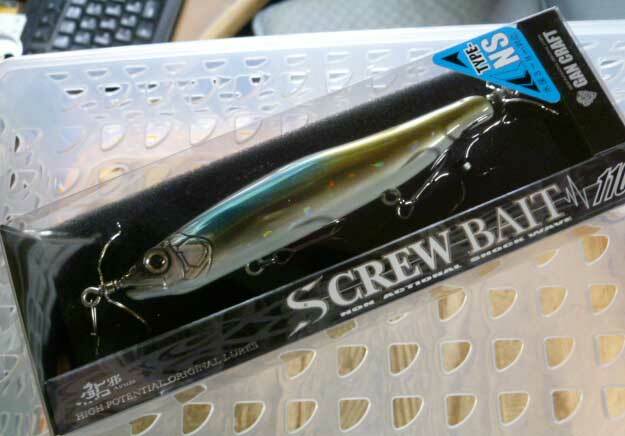 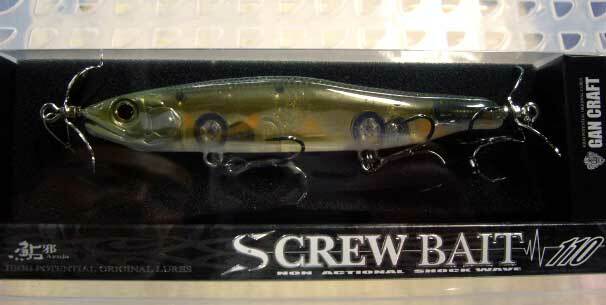 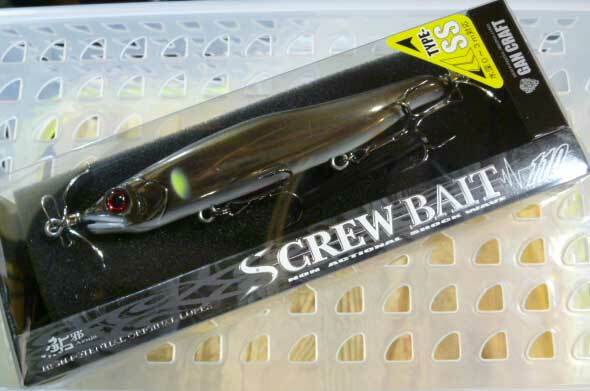 GAN CRAFT AYUJA SCREW BAIT 110 TYPE-SS (Slow Sinking) 110mm , 11/16oz , Slow Sinking. 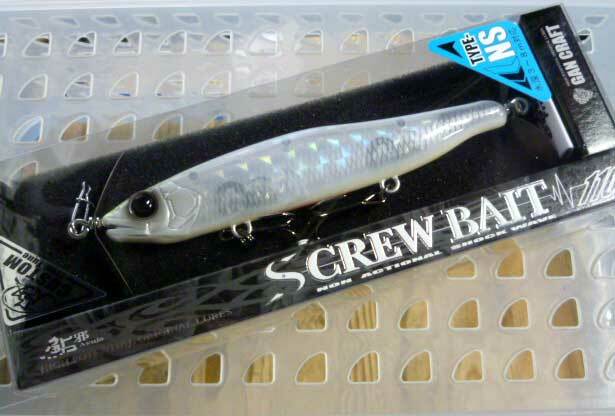 Non actional shock wave. 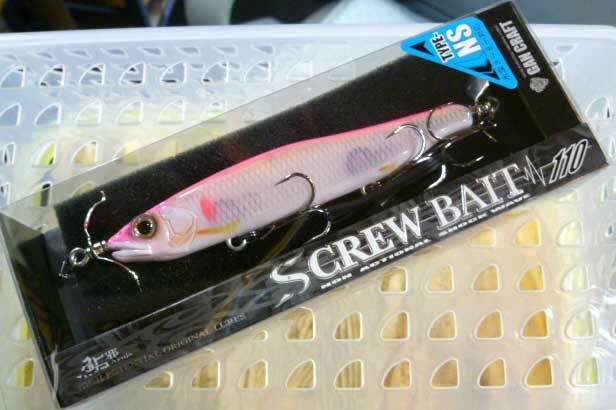 GAN CRAFT AYUJA SCREW BAIT 110 TYPE-SS (Slow Sinking)110mm , 11/16oz , Slow Sinking. 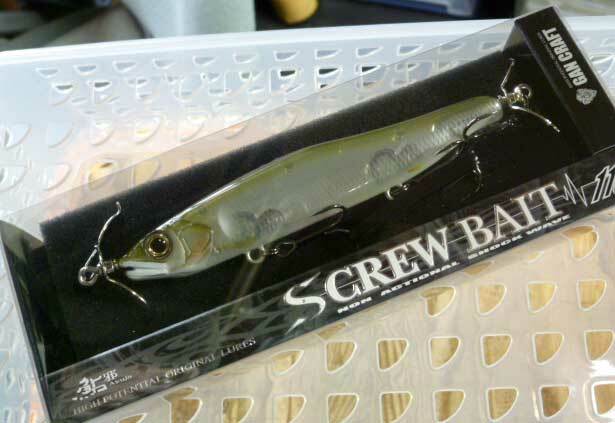 Non actional shock wave.